For three decades, Pranic Healing has flourished all over the globe, bringing the healing power of energy and light into our lives. Come and join us here in the Philippines as we celebrate the milestones that we have reached and achieved together. Don’t miss out on this opportunity. Register now and be one with us in celebrating, experiencing, and continuing the legacy of Pranic Healing. 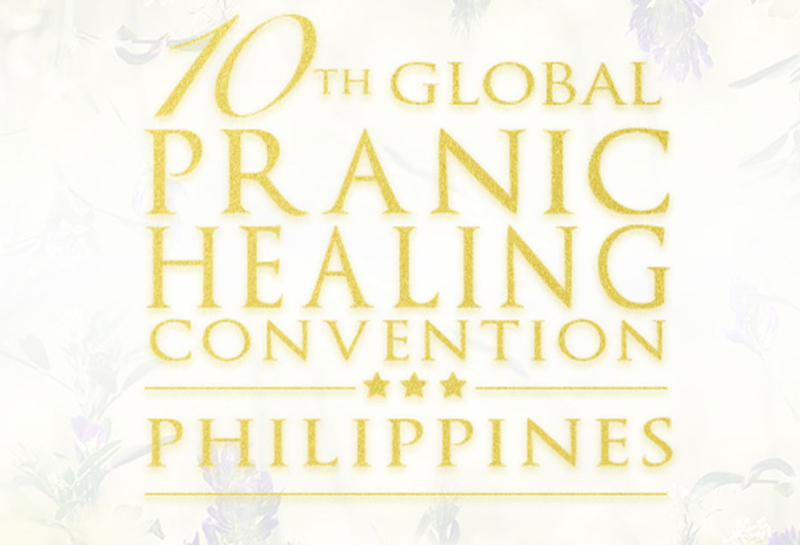 We would like to invite you to come and join us this May 10-13, 2017 as we celebrate the 30th Anniversary of Pranic Healing and the 10th Mahasamadhi of our beloved Master Choa Kok Sui through the Global Pranic Healing Convention, a meaningful event that will only be held for the second time here in the Philippines.